I have been trained in shaman soul retrieval by a shaman and have taught myself what works with my clients to make this process easier. This is an at home tool for soul journeying or retrieval. Soul journeying is finding and retrieving any lost pieces of your soul, and disengaging the life force energy that is used for that space where you soul is located. It is reclaiming all pieces of yourself back into the here and now. Soul loss in shaman practices is defined as loss of parts of the soul and energy that left due to trauma. This can help where there are any perceived “issues” in your life. If you have found you have a reoccurring theme or problem in your life this may facilitate a more permanent change. 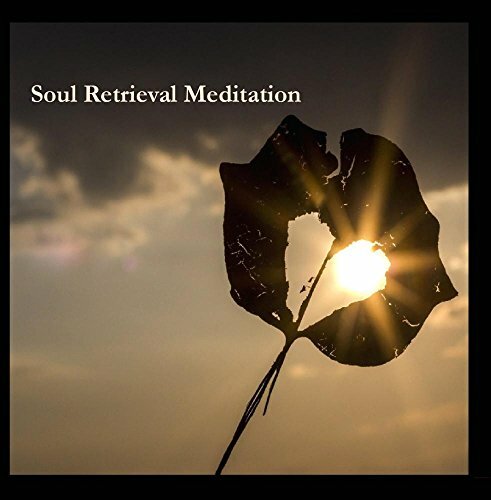 It is my opinion that soul retrieval does not have to be complicated or difficult. This CD and will aid in being more present and being all of you. It will reclaim parts of yourself that at times you may have felt you have lost. I have taken what has worked for me and used it from shamanism, but I would like to be clear and say this is not how a shaman would completely do this on their own.